Let’s get a little crafty, shall we? I love all things wordy – including Scrabble. One of the things I keep my eye(s) out for when thrifting are old Scrabble games. The tiles just make me happy. I have scads of them, but they kinda just sit around waiting for a cute little project. So why not make them into magnets? You’ll need the tiles, promotional magnets (we all have those, right? ), spray adhesive and some scissors. Just trim the magnet to pieces slightly smaller than the tile, spray them with adhesive, place them on the magnety bits, then you’re done – yay! Although it they won’t hold 987 pieces of paper, a small note holds just fine. And, what a cute way to leave a note for your loved ones, huh? P.S. What do ya think of the new look? Love it? Hate it? Meh? Do tell! Very cook idea! I love it;) started following your blog not too long ago and I totally love it!!! Thanks for sharing all your neat ideas! As far as your new look, I like it too! Feels warm and inviting 😉 have a blessed day! Fun idea, Gina! And I’m loving the new look. FUN! I have been on the lookout for scrabble games or even upwords, and can’t seem to get my hands on even one. Not much treasure hunting will take place during the winter months here in PA, but when nice weather and yard sales, etc return on the Scrabble search I will be again. I want to make coasters with the tiles! I do love the new look but I frequently use the HOME button when I get looking around a blog. 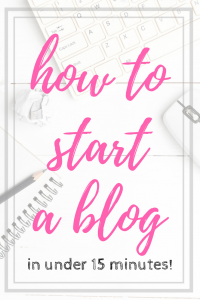 You don’t have one yet, I was all over looking at different projects in your blog the other day then could not find an easy way to get back to the most current page. I know, there is probably a way I did not find and it is all me but normally I just click HOME and it does the trick. I love SCRABBLE and the magnets are great. I will have to keep my eyes out for some tiles. Cute! We all have tiles laying around, though, I can’t imagine what words I’d be able to make out of them.. would be funny to attempt! The magnets are cute. Such a good idea. Folks around here are making initial necklaces and bracelets out of them for the young girls. I’m going to have to keep my eye out for the games at yard sales and Goodwill for sure now! I remember throwing those promo magnets away. Won’t anymore!! This is super sweet. thanks for sharing your great ideas ! Cute idea with the Scrabble tiles, Gina. I really love the look of your blog. I think it is cleaner/fresher looking. I think the only thing missing is a way to get back to the main daily blog if you click onto another post you have here that I want to look at. Does that make ANY sense what I just said? lol I know what I mean…just don’t know if YOU know what I mean! Cute AND Simple. LOVE it! Thanks! Haha, what a wonderful idea, I just love it! Thank you so much!!! What a wonderful idea, I just love it! Thank you so much!!! Love the new look! And great DIY…I always end up throwing those magnets away, haha! I love the new hanging signs on chains.. wish I had them! 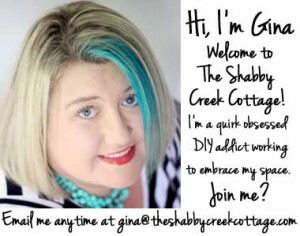 I find your blog heading, where it says “The Shabby Creek Cottage” is overshadowed by the top ad. There was a colourful ad there when I opened your blog and it ran into your heading. 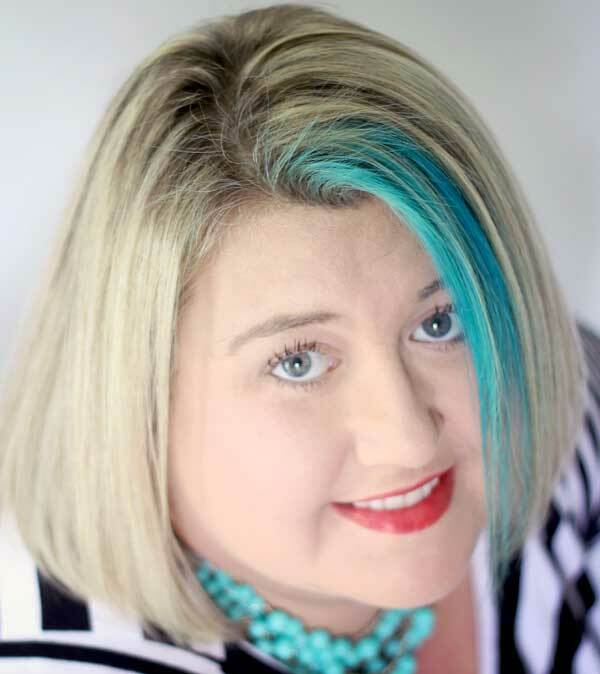 I know you are trying to keep a clean look, but maybe a box or some dividing line or lines around your blog name? Just my opinion.